We all have our own personal fears. Some people are scared of spiders while others might come over all faint when they have to come face to face with heights. Some of us share these common fears while others have some very unusual irrational fears. There is another kind of fear that some women have, though - beauty fears! These aren’t fears in the true sense of the word, such as arachnophobia. But they can stop you from achieving certain beauty goals or looking how you would like to. Are you ready to overcome some of your main beauty fears? Here’s my handy guide how you can do that. Read on to find out more! It is a common process that most women do on a regular basis. However, some can be quite nervous when it comes to changing their hair color as they are terrified that something could go wrong. It’s true that mistakes do happen when people get their hair dyed. But mistakes happen in all walks of life, and there is no way you can guarantee that anything is going to work out the way you had hoped. But, thankfully, hair dye mistakes are very rare, especially if you get your hair done by a professional stylist. When you do get it dyed in a salon, there is really nothing to worry about. 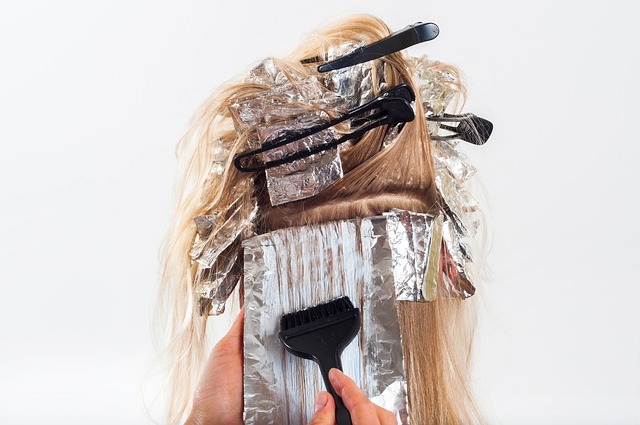 The stylist will ask you to go in for a consultation and so that they can test the dye on your hair and scalp. This is to make sure that you aren’t allergic to it. If you aren’t happy with the finished result, the stylist should always change the color for no extra charge. There are lots of dental cosmetic procedures offered by dental practices like Total Smiles Dentistry that can really enhance your smile. For instance, you might like the idea of getting your teeth whitened or straightened so that they look healthier and more aesthetically pleasing. However, some women are scared about visiting the dentist for any kinds of treatments, even those that can help improve their oral hygiene. So, how can these women get over their fear so that they can benefit from a procedure that comes with cosmetic advantages? Well, firstly, it’s worth speaking to the dentist practice where you want to have the treatment. 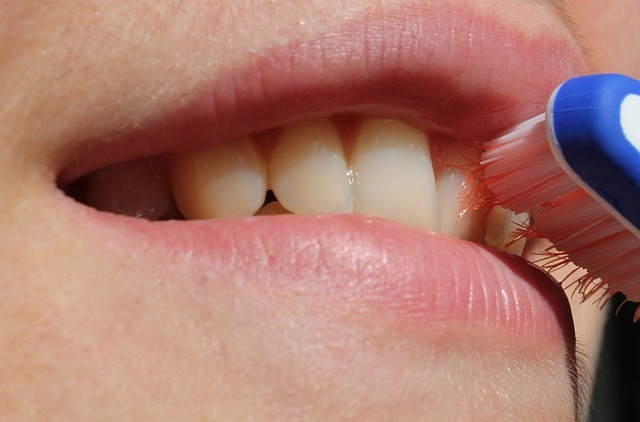 The dentist will be able to ease your fears by talking you through the procedure. If that doesn’t seem to work, you might want to try a hypnosis therapies. Lots of people have used hypnosis treatments to overcome a wide variety of fears in the past. Another hair-related fear that many women face at some point or another is all about going shorter. Even though someone has seen lots of awesome pictures of shorter cuts that have inspired her to get the chop, actually going through with such a drastic hair cut can still be very scary. Why is changing our haircut so scary, though? It’s probably because most people aren’t too sure if the final result will look good on them. If you haven’t had a certain style of hair before, then there is no way of knowing whether it will suit you. Thankfully, there could be a solution. Some hair salons now have style wigs that they can put on their customers so that they get an idea of what a certain style of hair will look like on them. 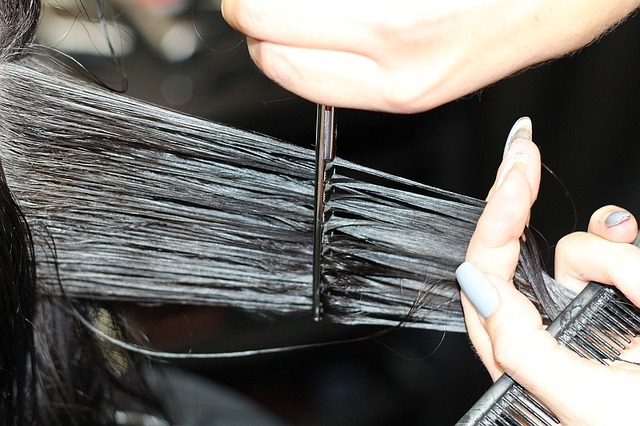 Most hairdressers and salons have been using clip on fringes for a long time to help their customers decide about getting a fringe cut into their hair. Well, now, full style wigs are now helping customers. This is a great idea if you are considering a pixie crop or other completely different style to your current one. Another common mishap that often happens in the beauty department is a bad fake tan. You know the kind of tan I’m on about - the kind that makes it look like you’ve frazzled for way too long on the sun bed! Thankfully, it is possible to get a good tan. You just need to spend enough time testing out some different fake tans to see which one suits your skin tone best. 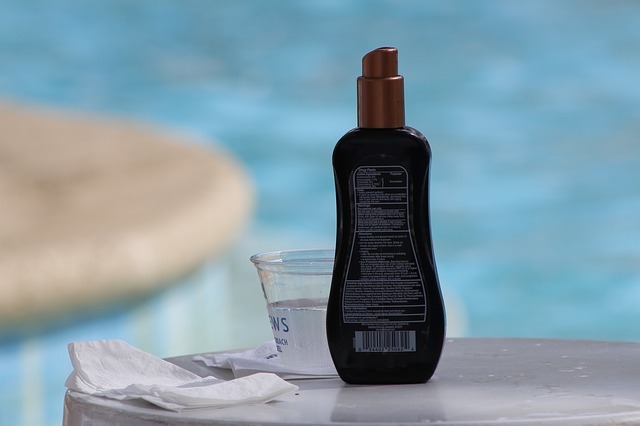 Yes, you should only stick to tans that come out of a bottle - lying on a sunbed can greatly increase your chance of developing skin cancer. Just remember to start off by adding a small amount of fake tan. If you need more, you can always add a little more. This is always better than adding too much to start off with, as you can’t exactly make it fade! 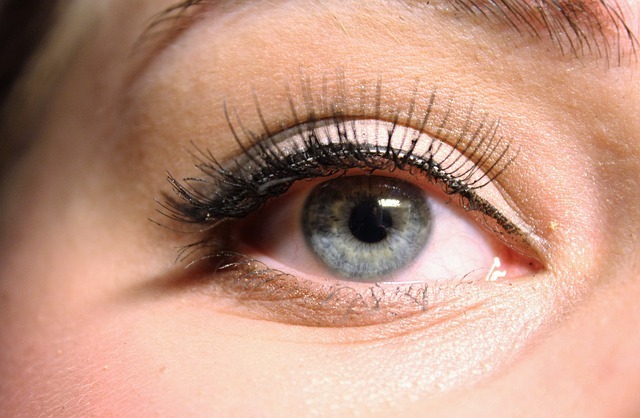 Gel liner looks great on anyone and everyone - no matter the shape of your eye! However, it takes a whole lot of practice to get it right! And, until you perfect your skill, it can be ever so easy to mess up your gel eyeliner. As it can be difficult to apply, lots of ladies are put off from using it. But, there are ways you can get better with your application technique. Firstly, it’s a good idea to watch some of the tutorials on YouTube . You will also find that applying a blob of the eyeliner to the back of your hand and then working with this small amount can help stop you from overloading your brush. If you end up putting too much of the gel onto the gel, you will very easily smudge it as you apply it. Remember that you also need to be able to see what you are doing. So, if at all possible, hold your hand above your eyeline so that you can see yourself in the mirror. So, there you have it, some of the most common beauty fears. Hopefully, this blog post will have helped you figure out how you can put an end to one of yours! If you are ever stuck for ideas, it’s usually a good move to speak to a beautician about your particular fear.